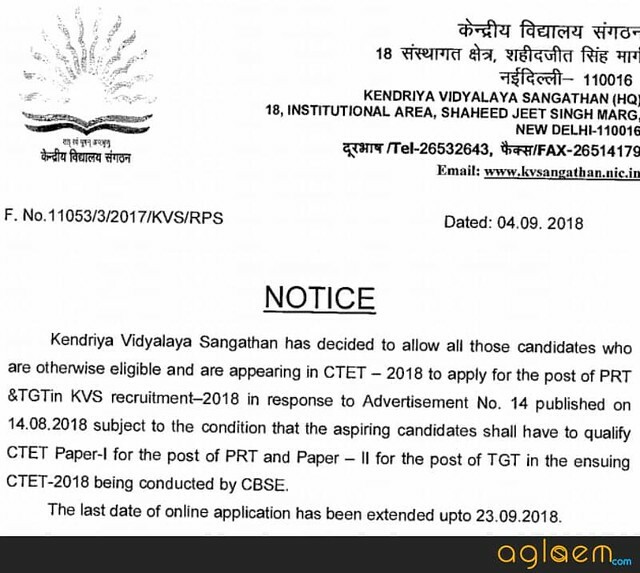 KVS Recruitment 2018 Apply Online – Kendriya Vidyalaya Sangathan has activated application correction window on September 27, 2018 on kvsangathan.nic.in. The candidates correct the KVS Application Form 2018 untill October 01, 2018. The aspirants submitted the application form from August 24 to September 23, 2018. Kendriya Vidyalaya Sangathan invites application form for 8339 vacancies of PRTs, TGTs, PGTs, Principals, Vice Principals, Librarians. It is important to make sure that candidates submit KVS application form 2018 along with fees before last date. Only then candidature is considered, and KVS Admit Card 2018 is issued for written exam. Get here complete details of KVS Recruitment 2018 Apply Online including last date, fees, how to apply, related information. Candidates who wish to apply online for KVS Recruitment 2018 can check the complete schedule below. Note start date of application form, last date to apply. Read on to apply online and know complete details related to it. 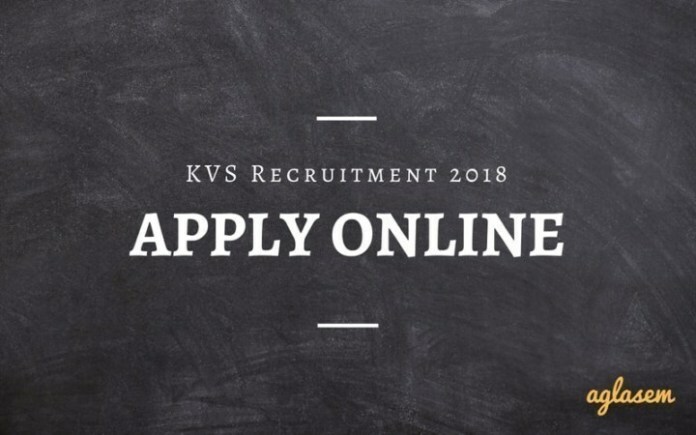 Apply Online: Click here to apply online for KVS Recruitment 2018. Check application fee for application form. This amount needs to be paid online. Fee is exempt for SC / ST / PH / Ex-Servicemen candidates. Here is a list of instructions important for applicants. Name of candidate, date of birth, name of parents in KVS Application Form 2018 should be exactly same as in class 10 certificates and mark sheets. Candidates should fill all details in form correctly. Once exam is over or interview, no one can change form. Candidates can apply for more than one posts if they are eligible. In this scenario they have to pay fee for all posts. However within PGTs / TGTs, candidates can apply for one subject only as exams for all subjects will be in a single shift. 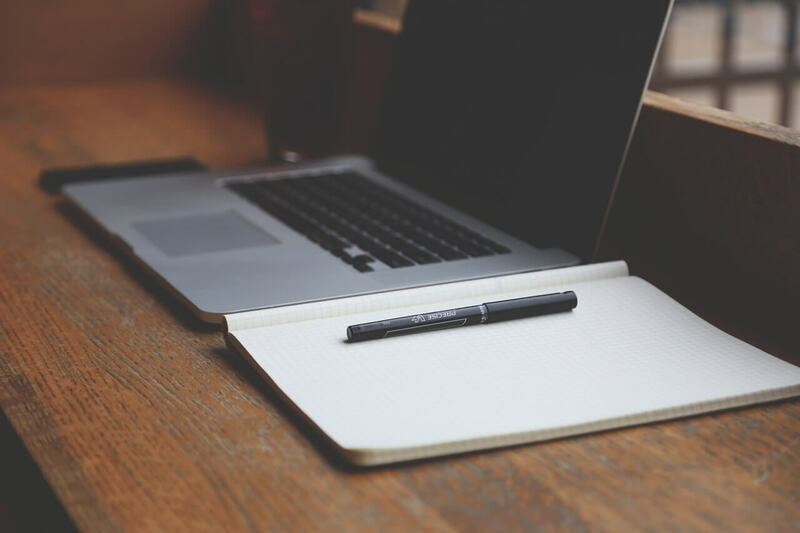 How To Apply Online For KVS Recruitment 2018? Candidates can apply online at cbseitms.nic.in, kvsangathan.nic.in. Step wise guide for form filling is given below. However before that, eligibility criteria should be checked. Pre requisites: Interested and eligible candidates should have a valid personal email ID and mobile number. If he/she does not have a personal email ID, then it should be created before applying. As candidates complete KVS Recruitment 2018 Apply Online, they can get email from KVS regarding admit card download. Scanned Documents: A scanned recent photograph, thumb impression, and signature have to be uploaded in KVS Online Form 2018. Login ID, Password: KVS Recruitment 2018 Apply Online login ID and password are generated after successful submission of form. Candidates should note them safely. Watch this video to know more about KVS Recruitment 2018 Apply Online, in Hindi. Selected candidates can be posted anywhere in India. However, candidates can exercise option of zones during KVS Recruitment 2018 Apply Online process. Zones are as follows. Candidates should take a printout of filled in KVS Online Form 2018 and keep it safely. Check important instructions regarding it here. After filling KVS Online Form 2018, print it on a plain white sheet of paper. Affix recent passport size photograph on it after that. Keep this safely. There is no need to send printout of KVS Online Form 2018 to Kendriya Vidyalaya Sangathan. Candidates need to submit hard copy of form with photograph at time of document verification, interview along with self attested copies of other documents like certificate in support of age, qualification, experience, caste, caste validity, non creamy layer, physical disability. Kendriya Vidyalaya Sangathan is recruiting candidates. KVS are central government schools, around 1183 in number. Key features of KVS Recruitment are as follows. 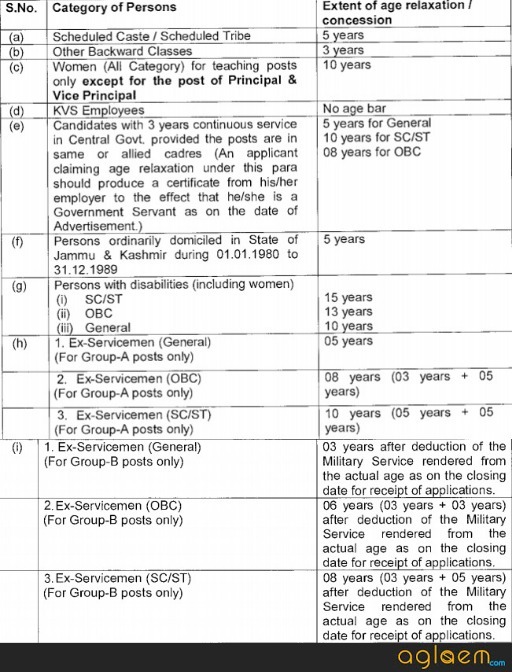 Age limit: Minimum – 35 years and maximum – 50 years (as on 30.09.2018). Education: Candidate should have Master degree with at least 45%. He/she should have B.Ed or equivalent. Age limit: Minimum – 35 years and maximum – 45 years (as on 30.09.2018). Education: Candidate should have Master degree with at least 50%. He/she should have B.Ed or equivalent. Age limit: Maximum – 40 years (as on 30.09.2018). Education: Candidate should have done 2 years integrated post graduate M.Sc of Regional College of Education of NCERT in subject concerned. Otherwise he/she should have studied masters degree with at least 50% marks in aggregate in subjects prescribed. They should also have B.Ed, and be proficient in teaching Hindi and English medium. Age limit: Maximum – 35 years (as on 30.09.2018). Age limit: Maximum – 30 years (as on 30.09.2018). Education: Candidate should have requisite educational qualification given below. Candidates who wish to apply for TGT post should have qualified CTET Paper II. Candidates who wish to apply for PRT post should have qualified CTET.